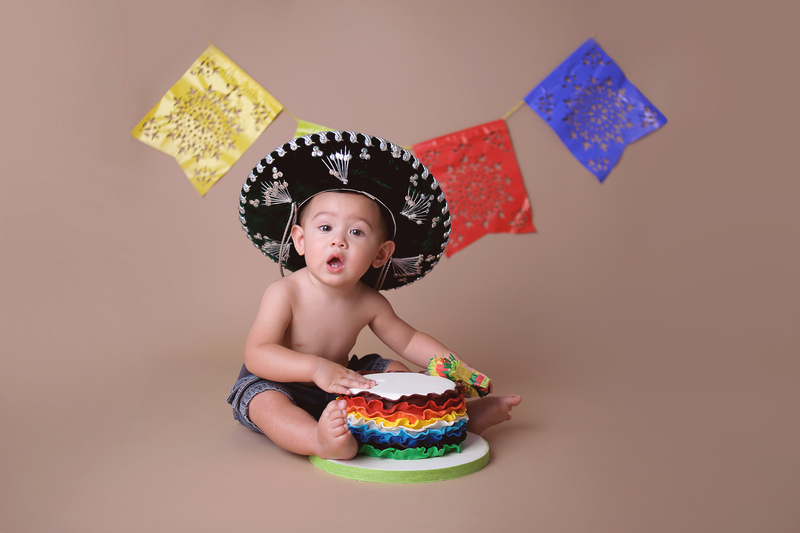 So your little baby is celebrating their first birthday and turning the big O-N-E! 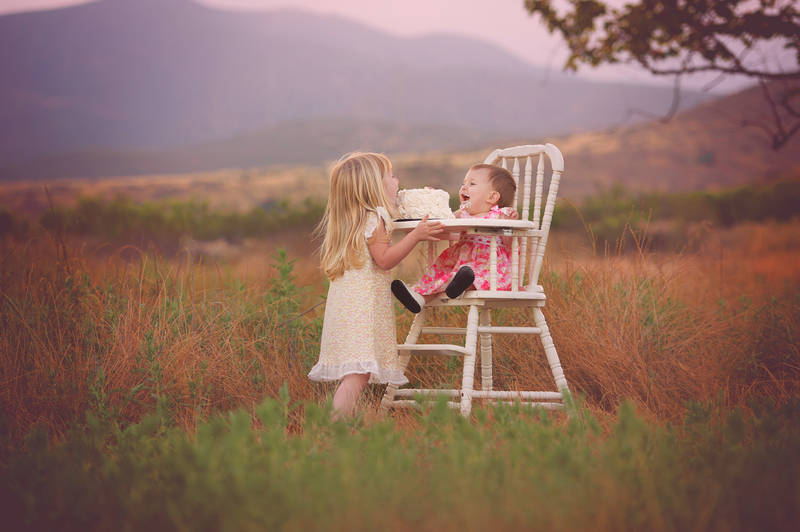 What better way than to celebrate such a big milestone than to treat baby to his or her first taste of birthday cake! Even better? Having this big moment captured from start to finish. 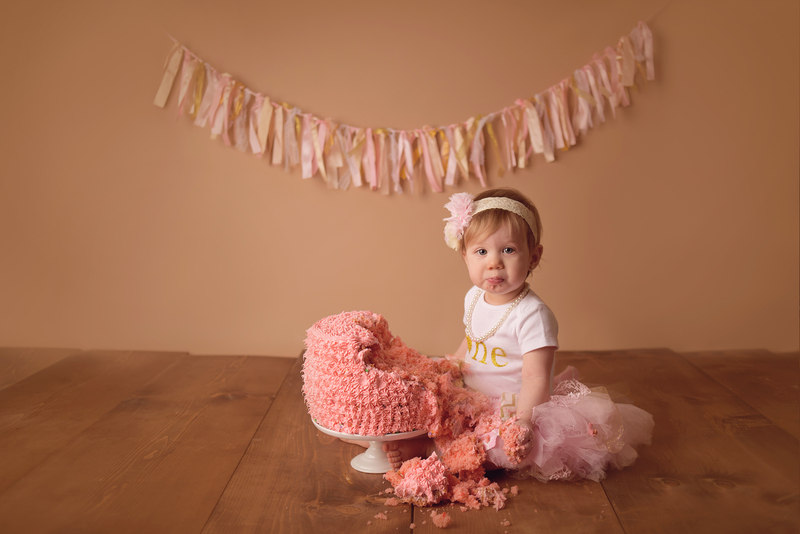 The Cake Smash Photography Session takes place in the studio, right around baby’s first birthday. A lot of babies even come in on their actual birthday day! Together, we will come up with a super fun theme or color scheme for your little one’s smash session. From colors to outfits, we will work together to come up with just the perfect setup for such a special day. 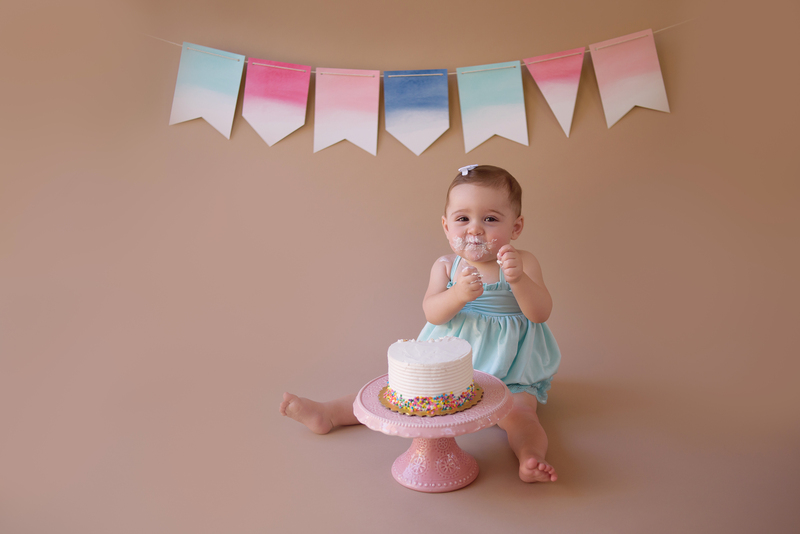 I have a ton of banners and backdrops in different colors to match or compliment the color scheme you have chosen. 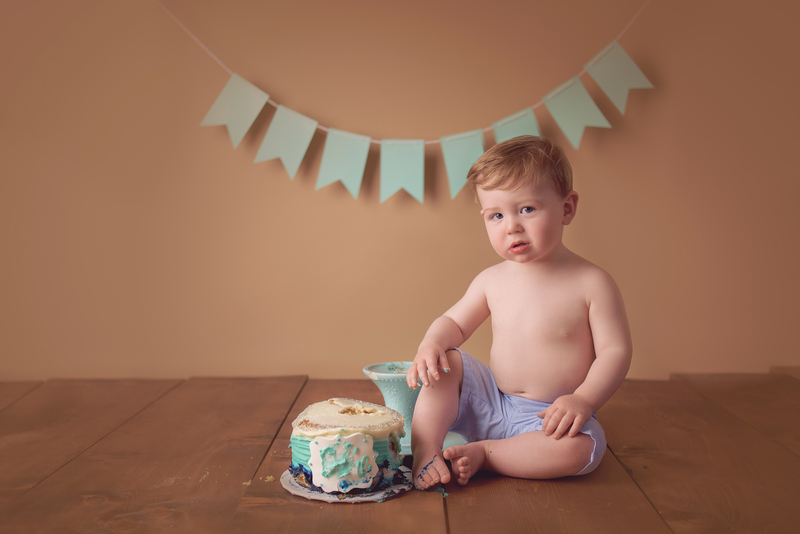 I like to keep things relatively simple, to keep focus on baby, and the end result is a timeless, fun and happy set of images to remember baby’s first birthday by. 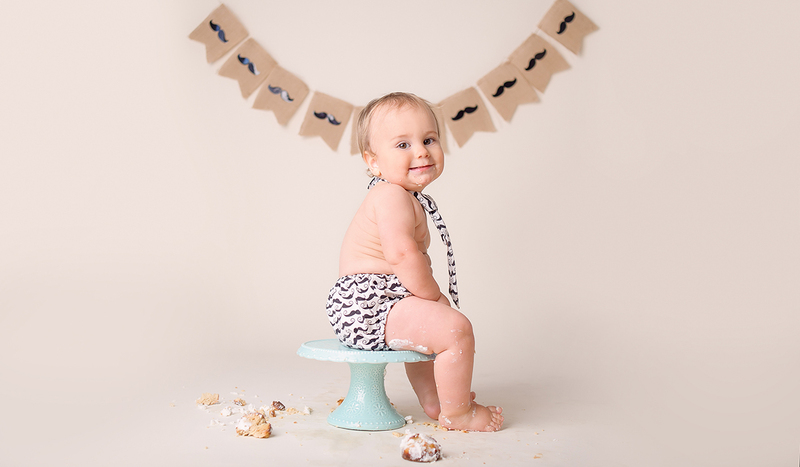 We’ll start our cake smash session with a couple of simple portraits of baby in his or her special birthday shirt or outfit you may have, or even with baby’s most treasured toy, then we’ll roll out the cake, and let baby have fun!